The Cruiser 41S sets the highest standard for mid-sized yachts. She offers the most in comfort, performance and features all the standard Bavaria features, a drop-down transom with a wide swim and boarding platform, the cockpit space that the twin wheels have and the quality of German manufacturing. 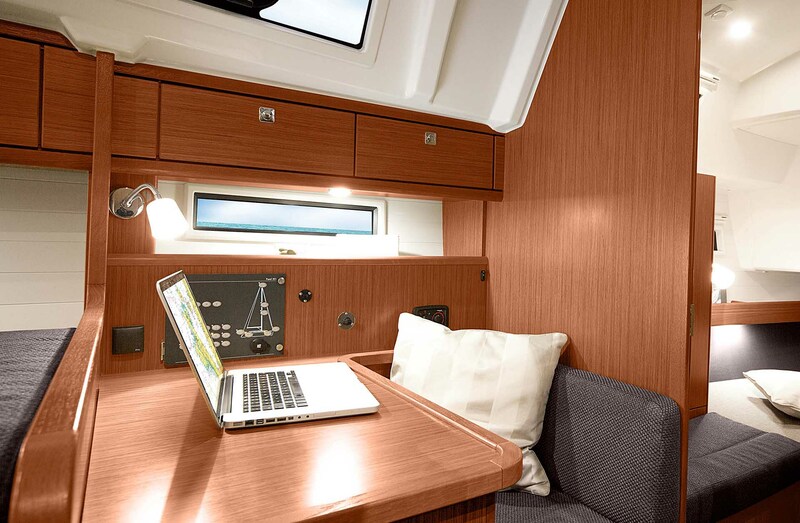 Ample room below deck offers the choice of a two or three cabins layout with one or two heads, natural light floods the interior keeping below deck as bright as above. 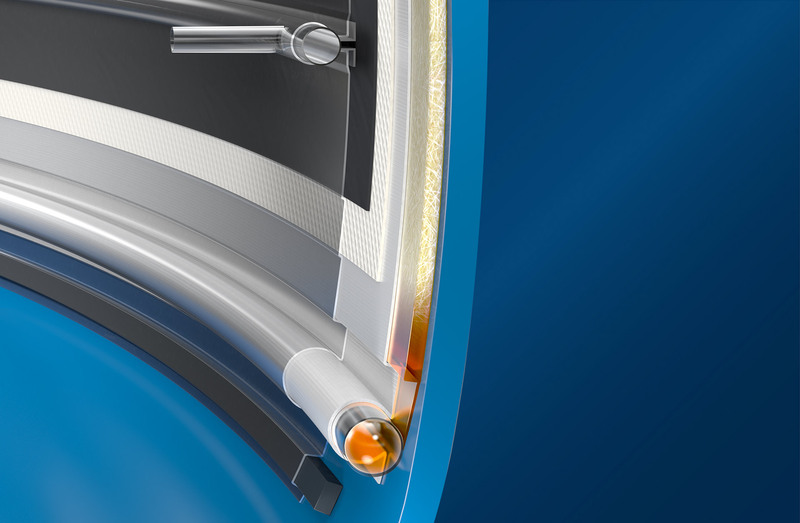 There are several interior finishes, from woods to fabrics to customize your boat. 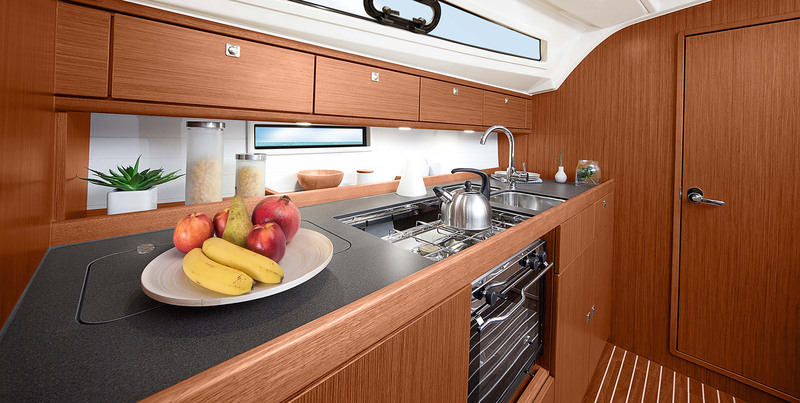 The Cruiser 41 features a large sofa in the saloon and a fold-able table for 8 people. Mainsail and furling jib, standard (approx.) 980 sq.ft.